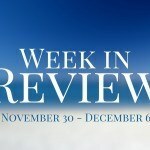 This week at the Current we discovered thriving cities and natural wonders in Vietnam, learned some interesting facts about Hanukkah, and more. 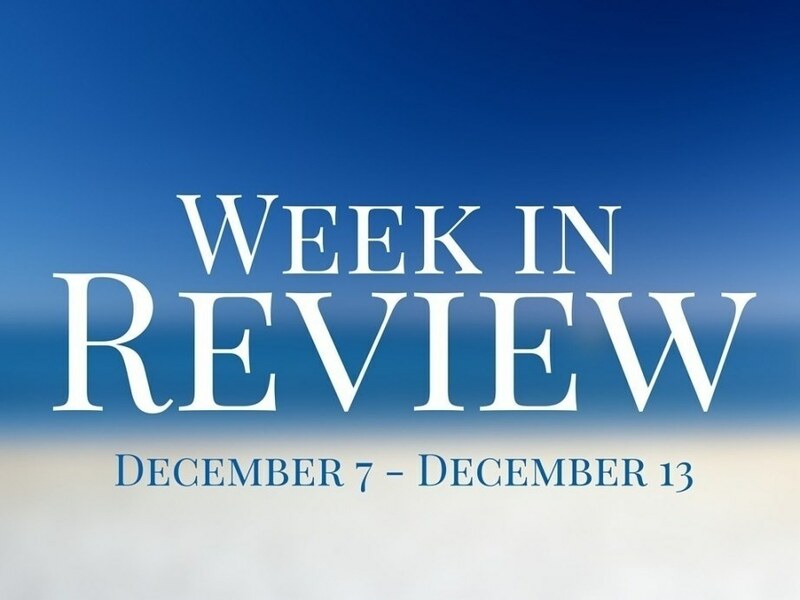 As always, catch up on what you missed with our Week in Review. Vietnam was our Country of the Week. While often remembered for a devastating 20th century war, there’s a lot more to discover in the country’s nearly 5000 year history. Read more HERE. Our Travel Guide took us from thriving cities to natural wonders that are among the best in Southeast Asia. 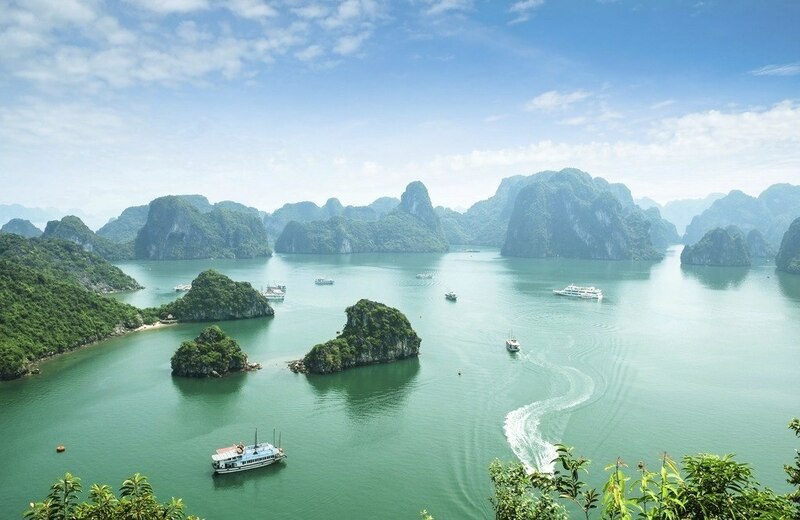 The entire country of Vietnam is at your fingertips and you can discover it HERE. In our Currency Spotlight we delved into the history, design, and value of the Vietnamese đồng. We also took a look at how economic reforms have had a positive impact on the country. Learn more HERE. 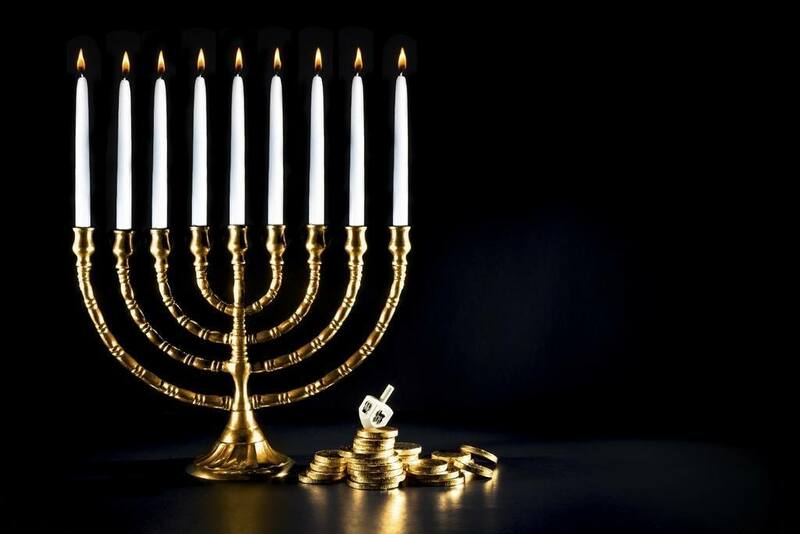 With Hanukkah starting late last week (and running until early next week), we figured it was as good a time as any to brush up on our knowledge of this important Jewish holiday. From the origins of the dreidel to the proper way to light a menorah, we’ve got it all HERE. On Thursday we celebrated our monthly ’10 on 10′ promotion at Continental. 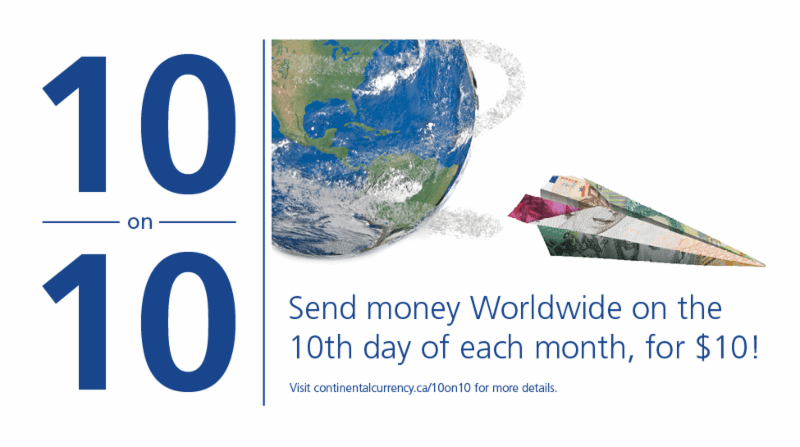 For just $10, you can send money transfers around the world all day long at your nearest branch. If you missed it this month, we’ll see you on January 10th – so be sure to mark your calendar! Learn more about ’10 on 10′ HERE. Every week we round up the biggest business stories from around the world in Headlines. This week: low oil prices making an impact, the possibility of a Fed rate rise, and more HERE. Next week we’re back to the shores of the Mediterranean. Beyond that, look for more of the great stories you’ve come to expect!